: Adults £17.50. Children £14.50. Family Of 4 £58. The Sealife Centre Is Situated On Blackpool Sea Front Near The Blackpool Tower & Madame Tussauds, In The Golden Mile Of Illuminations. 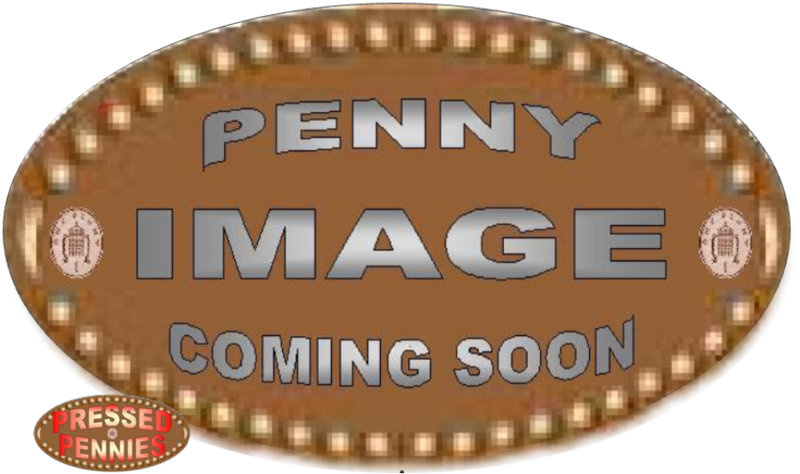 The Sealife Centre Have 1 Machine With 4 Different Penny Designs. 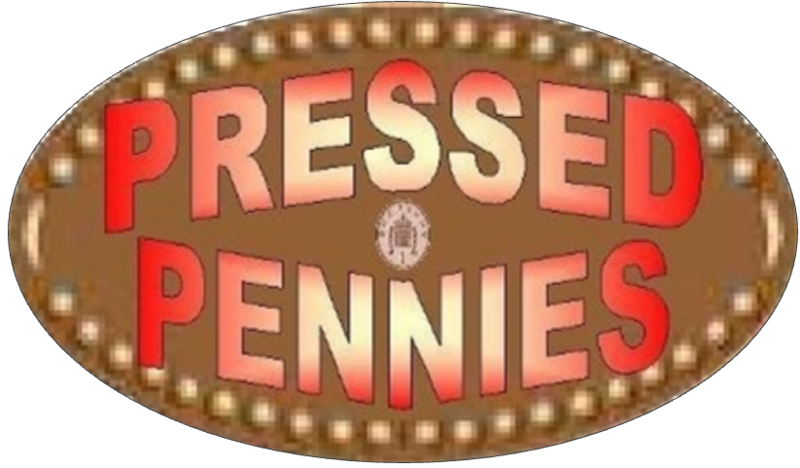 The Penny Press Machine Is Located In The Victorian Pier Room In The Sealife Centre. © 2009/2017 Inc. All Rights Reserved.